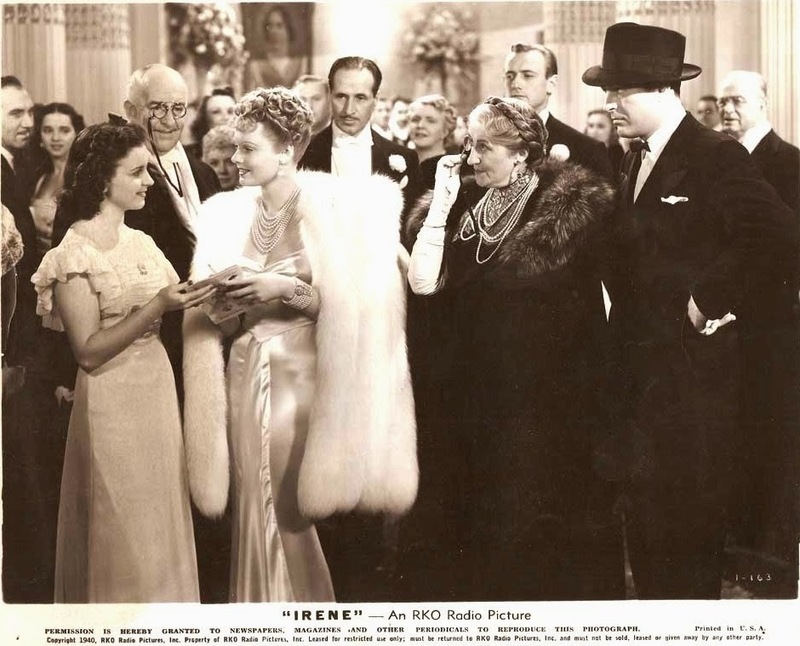 Cine Rex, on the corner of Rua Ruy Barbosa & Rua Conselheiro Carrão shows Alfred Hitchcock's 'Rebecca' (A mulher inesquecivel) in 1941. The house seen in the back is on the other side of Rua Ruy Barbosa. 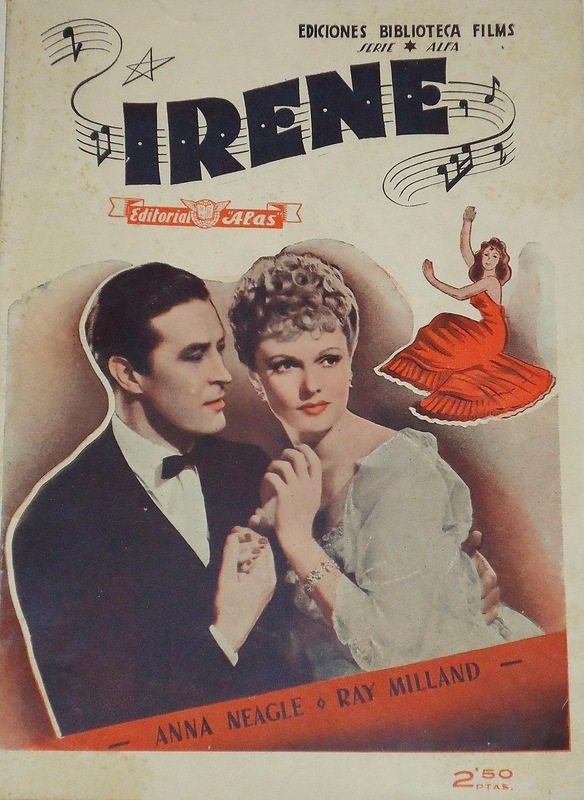 Cine Rex started business on 10 October 1940 showing RKO's 'Irene' with Anna Neagle & Ray Milland. Rua Ruy Barbosa is the one with tram-tracks on the cobbled pavement. I wonder if the audience would be able to listen to the tram's rumbling when it passed by the cinema's doors. 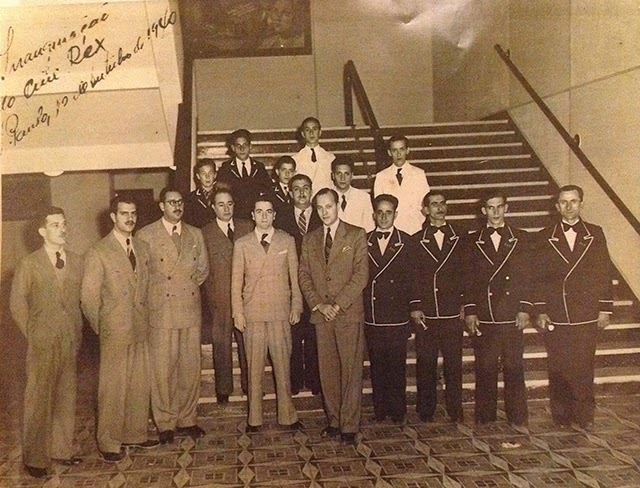 Cine Rex stuff and its owners brothers Jose Fernando Taddeo & Nicolau Taddeo (centre). 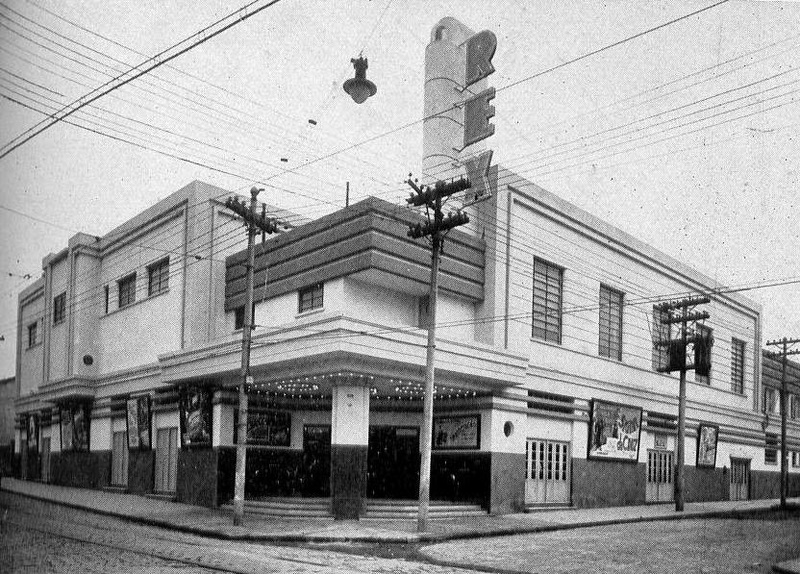 Fernando was the owner of huge Cine Piratininga at Bras. Olá, Lulu, tudo bem? Estamos querendo descobrir as fontes dessas imagens para usa-las em uma reportagem da Tv Gazeta/Jornal da Gazeta. Você poderia nos ajudar com isso? (11) 3170-5762 ntodaka@tvgazeta.com.br Por favor, qualquer me avise.